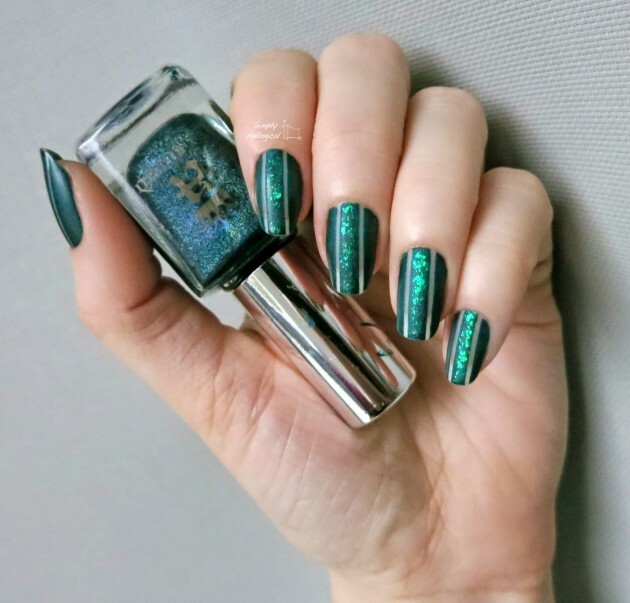 Pastel and neon shades are the ones that always get popular during the spring and summer season, but once the weather gets colder the dark and bold colors become popular. 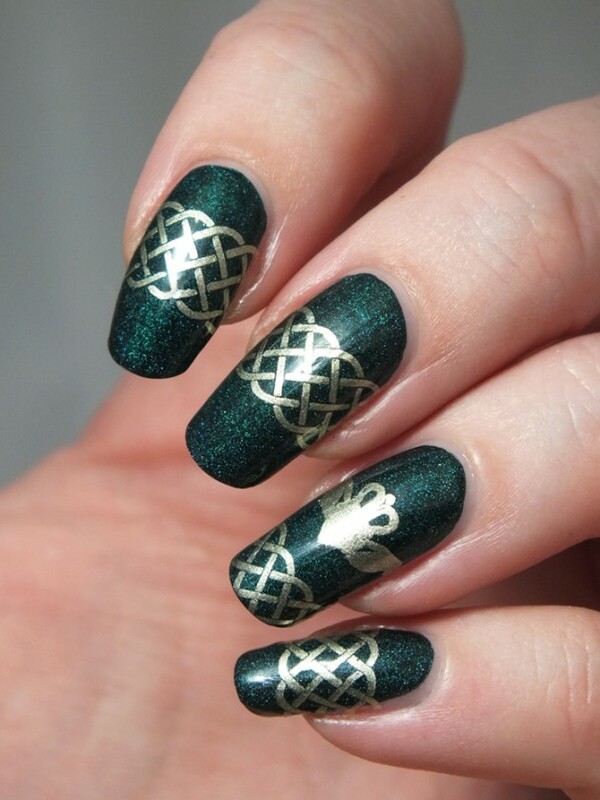 This is true in terms of fashion and nail designs. 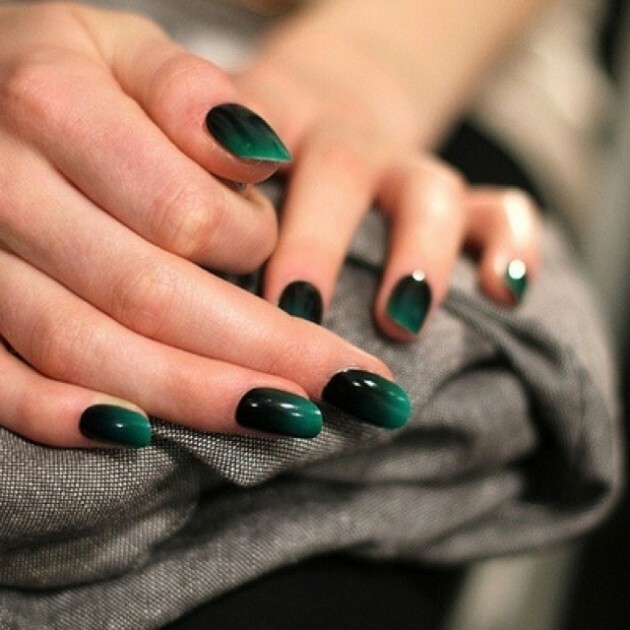 And as we are always trying to get you updated with the trendiest ideas, today we are bringing to you 15 Emerald Green Nail Designs that you can try to copy. 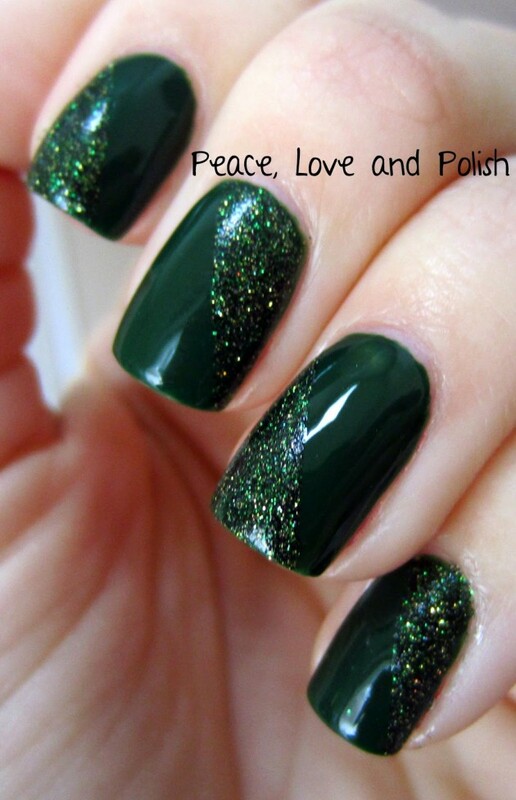 Just like any other color, there can be found glossy emerald green nail polishes, as well as matte and glitter. 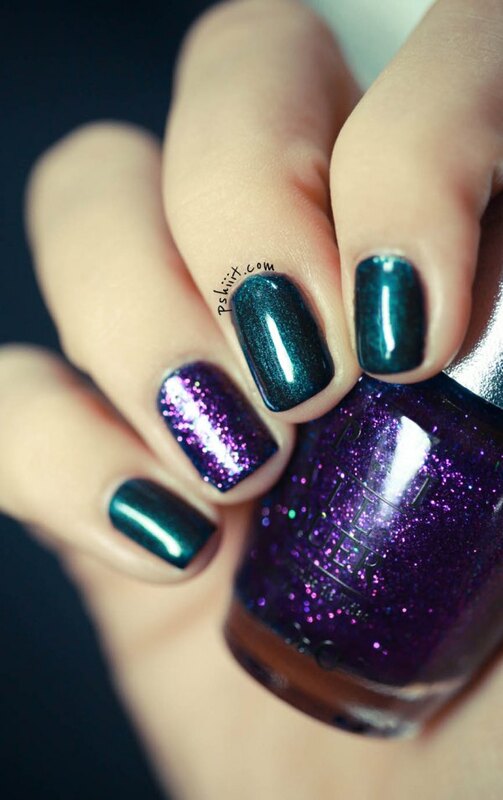 Glossy nail polishes are the most common ones, matte are perfect alternative if you are in a hurry because they dry super fast, and the glitter ones are perfect for some special occasions, like the New Year’s Eve. 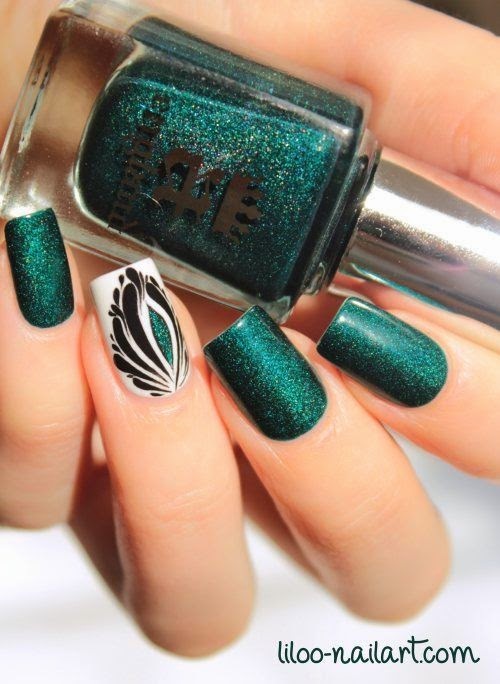 Whether you choose to match it with your outfit or not, an emerald green can be quite eye-catching. 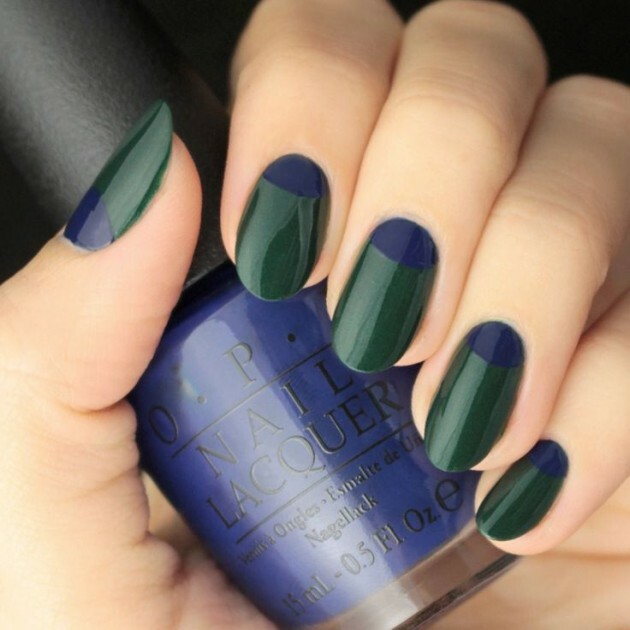 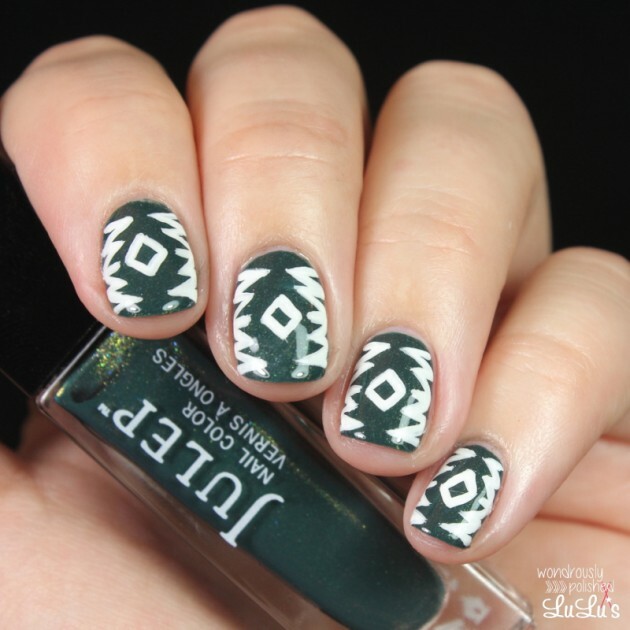 The nail design ideas that we have chosen fro you today are just some of the many possible ways of how to wear this shade on your nails. 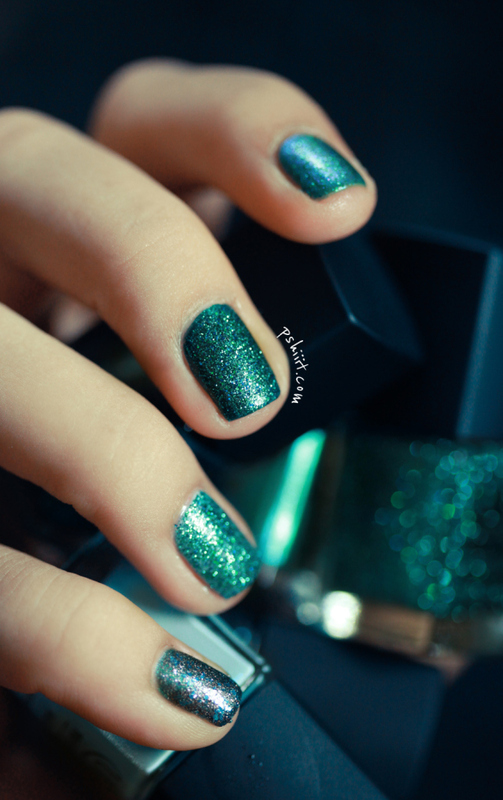 Try to copy some of them or at least paint your nails with such nail polish.